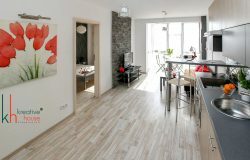 Everyone dreams to have a beautiful home with a unique design. 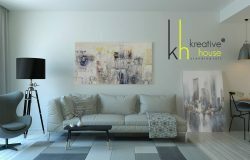 KreativeHouse offers best interior deisgn ideas to your home. 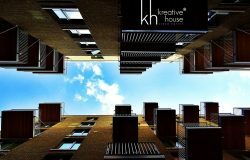 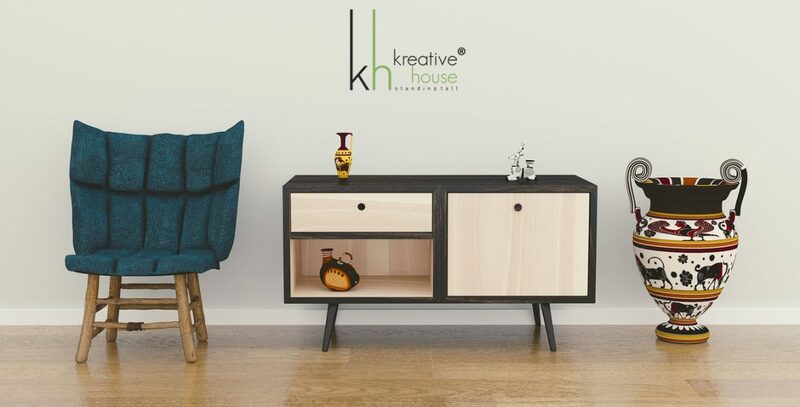 If you would like to design your home with quality,quick and cheap then contact KreativeHouse. 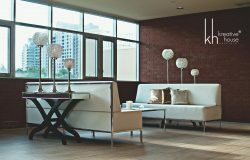 ← Top 5 ARCHITECTURAL TRENDS TO WATCH IN 2019!